Main Topic: How do I roast pumpkin seeds? 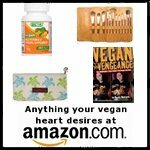 Question of the Month: "If I go vegan will I lose too much weight?" 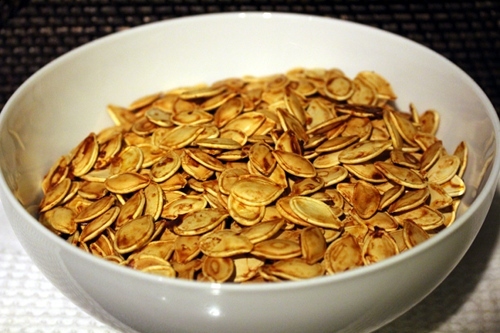 One of the most searched queries around this time of year is how to roast pumpkin seeds. I've seen it done several different ways, but I feel like my way is one of the least time-consuming and overall simplest methods. You can adjust the flavors to sweet, savory, spicy, or anything in between. Check out my quick and simple guide to roasting pumpkin seeds here. 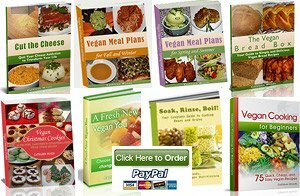 "If I go vegan, will I lose too much weight?" "I haven't fully committed to being vegan yet, but it is something I am considering for the future. I just have one problem: I am the type of person who is thin and it is very hard for me to gain weight. I'm afraid that if I give up meat then I will become even skinnier. 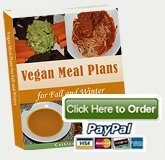 Do you have any suggestions for vegan foods that can help me maintain/gain weight? Thanks!" Most people ask a different version of this question, so I like the variation. Did you lose too much weight, or just enough? One of my long-standing family traditions is to make cinnamon rolls on Christmas morning. 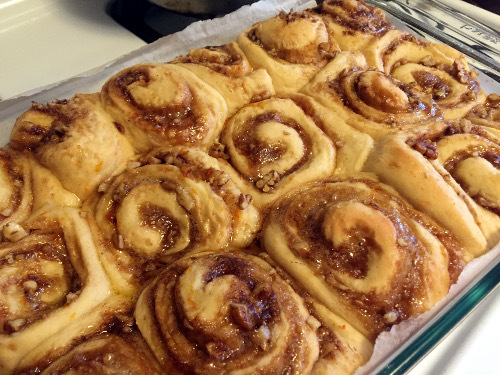 Last year I was pregnant and just had to have them made into orange rolls, and this actually feels like a perfect Halloween recipe now. You could also use pumpkin pie spices (cinnamon, ginger, nutmeg) to ramp up the fall flavors, or just decorate the orange rolls like little pumpkins with the glaze or with frosting. Try my cinnamon rolls with a twist. One of the reasons I was convinced about going vegan was because of the impact agriculture farming has on the environment. If you've changed your diet to include even a little less meat and dairy, you've made an impact for the better. Unfortunately, not enough people are making enough personal impacts to radically reduce climate change quickly enough, and now we're dealing with the results of human abuse of the planet. With all these intense natural disasters in the past few months, I start itching to get prepared in case one strikes here. I live in California on a fault line and I love it so I'm not moving anytime soon, but we all have earthquake kits here just in case it happens tomorrow. One thing I don't need to worry about is clean water, because I have a top notch water filter. 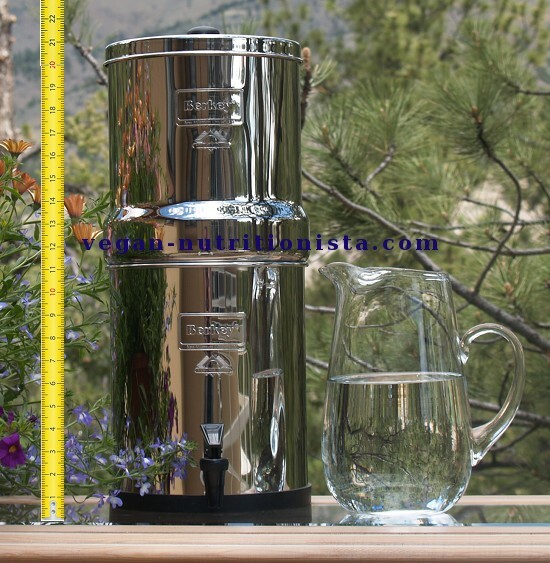 Have you heard of Berkey filters? They're carbon filters that can take dirty pond water and turn it into fresh drinking water within a matter of a few minutes. They're incredibly smart disaster preparedness tools, but we also use ours for every day drinking and cooking. I have a page on my site with tons more information about Berkeys that I recommend you check out. Want to Recommend this Newsletter?